The goal of this project is to evaluate an in-situ bioremediation treatment for the degradation of petroleum hydrocarbons using a proprietary bacterial culture owned by Delta Remediation at the laboratory bench scale. 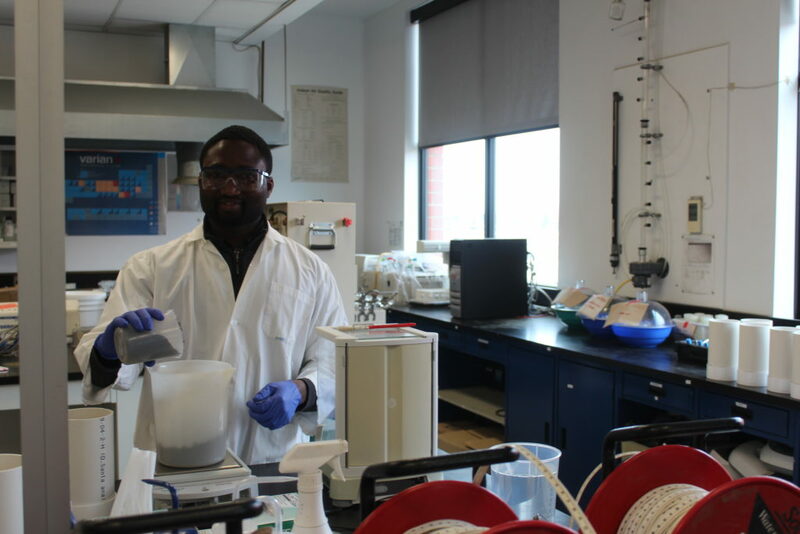 The primary outcome of this project will be the generation of actionable research knowledge in the area of environmental remediation of hydrocarbon contaminated soils using bacteria. The results from this work will provide Delta Remediation with a greater understanding of the range and applicability of their product and support the expansion of their current customer base. More broadly, the results of this study are anticipated to contribute to the pursuit of economically viable treatment options available to companies and municipalities struggling to meet retirement obligations for an estimated 30,000 brownfield sites, and over 100,000 hydrocarbon contaminated sites Canada-wide. Ms. Collins, a trained microbiologist with a background in remediation, has extensive experience in the field of hydrocarbon degrading bacterial cultures including experimental design, molecular and hydrocarbon analyses, and consulting for related research projects. 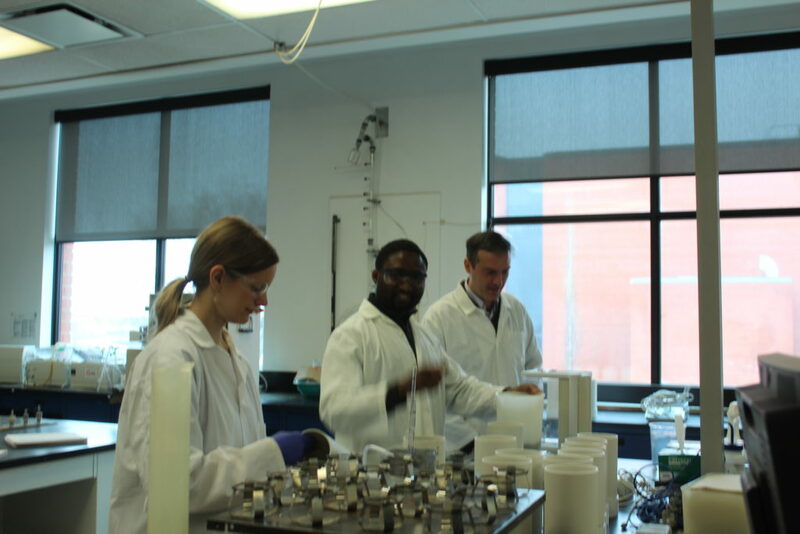 Ms. Collins will be responsible for all aspects of experimental setup, characterization and data analyses related to the hydrocarbon bioremediation process. 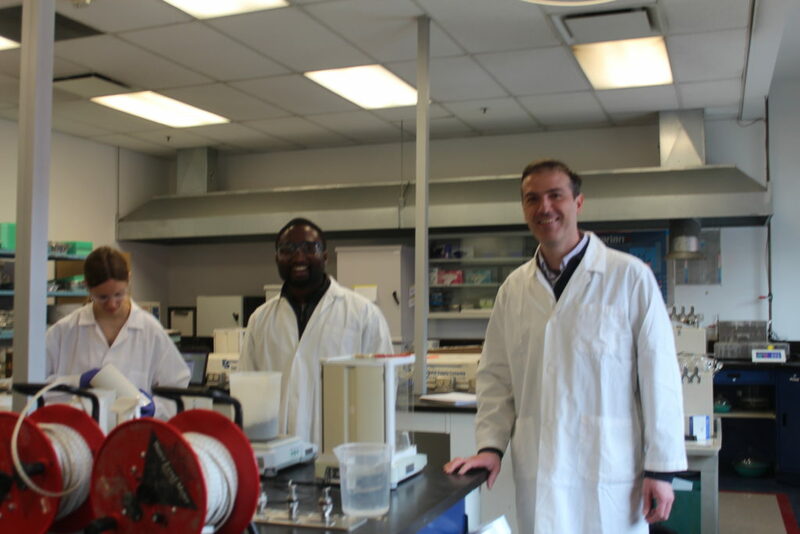 Ms. Collins is a member of the Applied Bio/Nanotechnology Industrial Research group led by Dr. Mussone at NAIT. 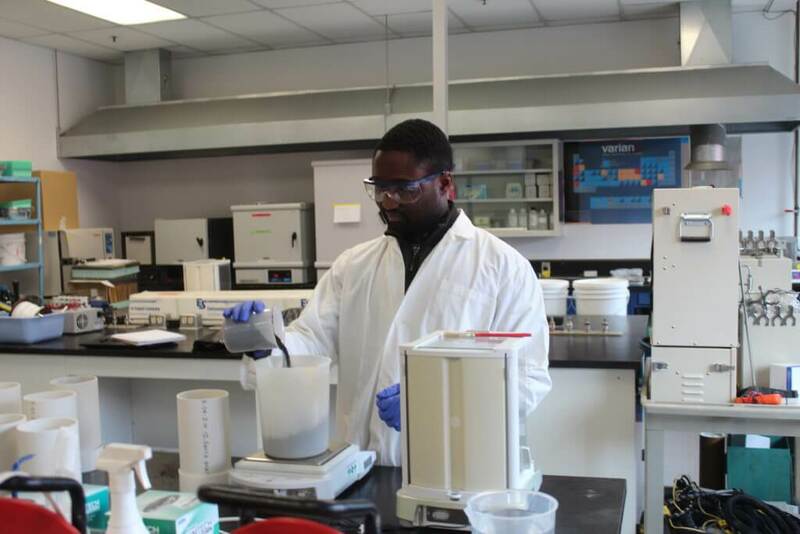 James Ehizojie, a member of the Delta Remediation team will be available for consultation throughout the laboratory experiments.